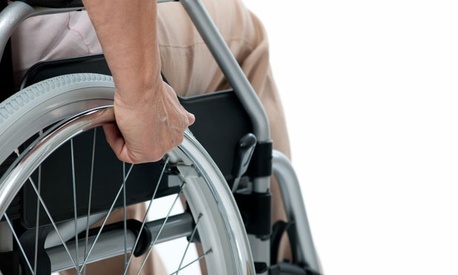 The federal government is hiring more disabled workers and reducing the number of disability discrimination complaints overall, but it is still struggling to adequately meet the needs of disabled employees, a new study has found. Tully Rinckey PLLC, a law firm that provides services to federal employees, found in its evaluation of the Equal Employment Opportunity Commission’s Annual Report on Federal Workforce that discrimination complaints were down 6 percent in fiscal 2011 from fiscal 2010, but up 4 percent over the last five years. The executive branch hired 18,000 disabled workers in fiscal 2011 -- up 9 percent from the previous year -- which puts the government on pace to meet the goal of an executive order signed by President Obama in July 2010 to hire 100,000 disabled Americans to the federal workforce over five years. Joanna F. Friedman, a partner at Tully Rinckey, said these are steps in the right direction but there is work yet to be done. The areas with the highest increases in complaints were in appointments or hires to new positions and training, which each saw a more than 30 percent increase over the last five years. Disabled federal employees filed many fewer complaints, however, for discrimination in medical examinations, duty hours and assignment of duties. EEOC pointed to a statement it made when its report was originally released in August, which highlighted that federal offices are dealing with complaints more quickly.